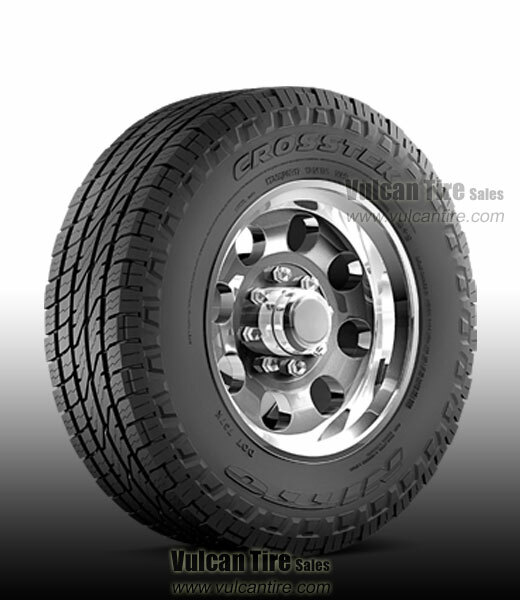 The Nitto Crosstek Heavy Duty is designed to provide a strong, durable tire for �-ton and 1-ton trucks. Nitto engineered the Crosstek HD for extended highway use and performed extensive testing to ensure optimal, even tread wear and a solid, quiet ride. Each tire features an E load rating to handle heavy payloads and towing.